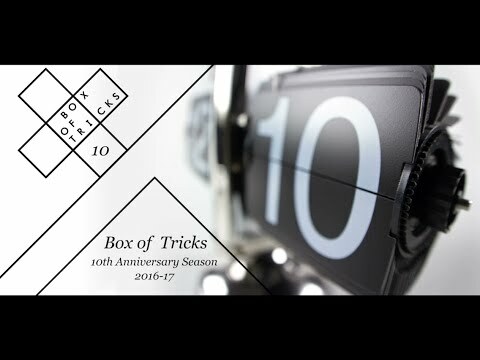 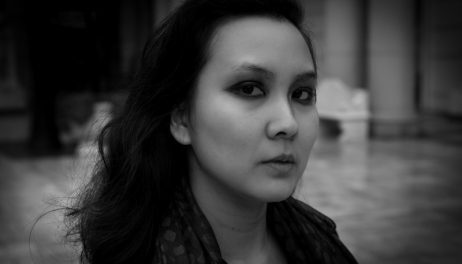 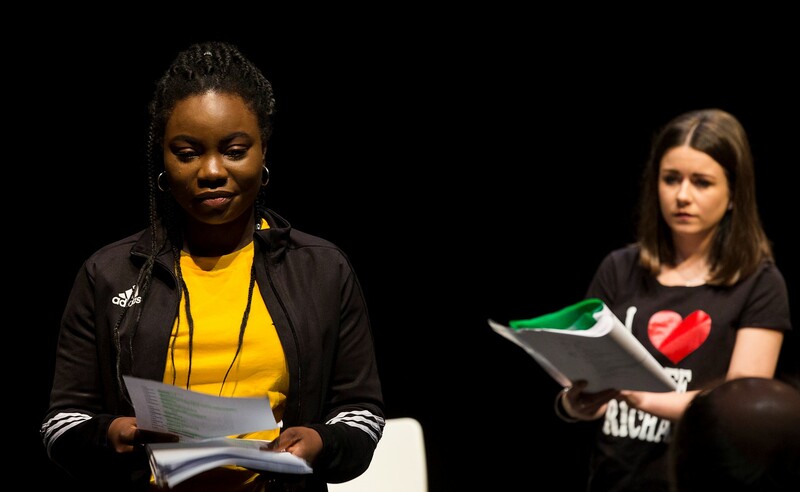 Box of Tricks launches a day-long takeover of HOME’s PUSH Festival 2018 to showcase new plays from our current PlayBox playwrights and connect with local writers and theatremakers. 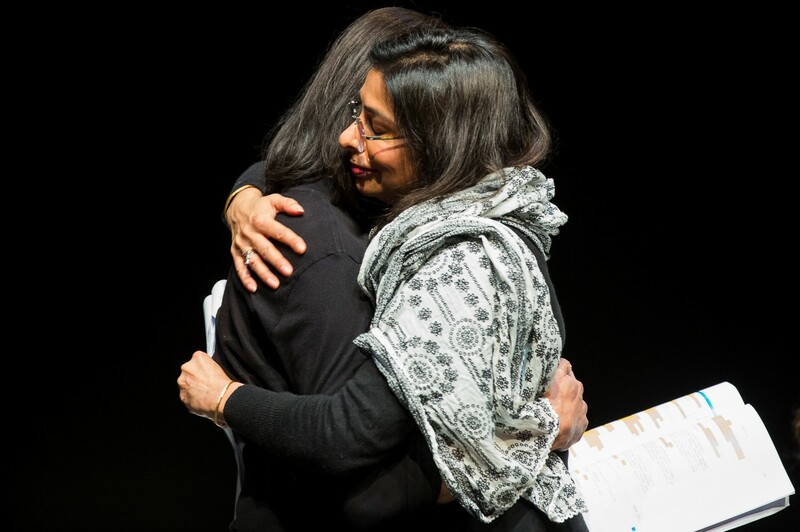 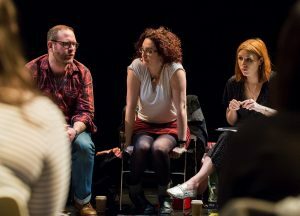 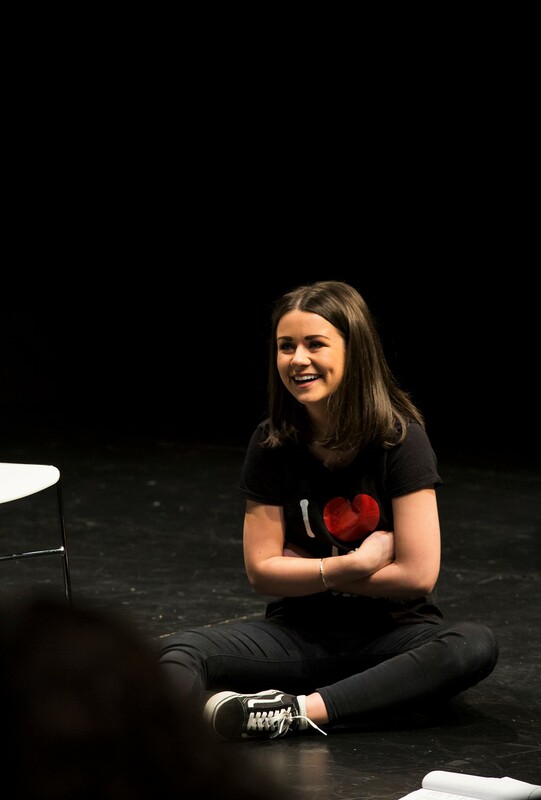 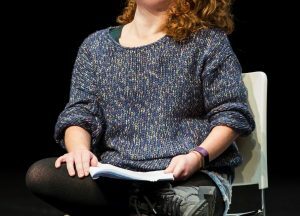 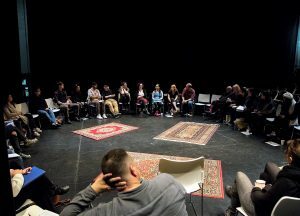 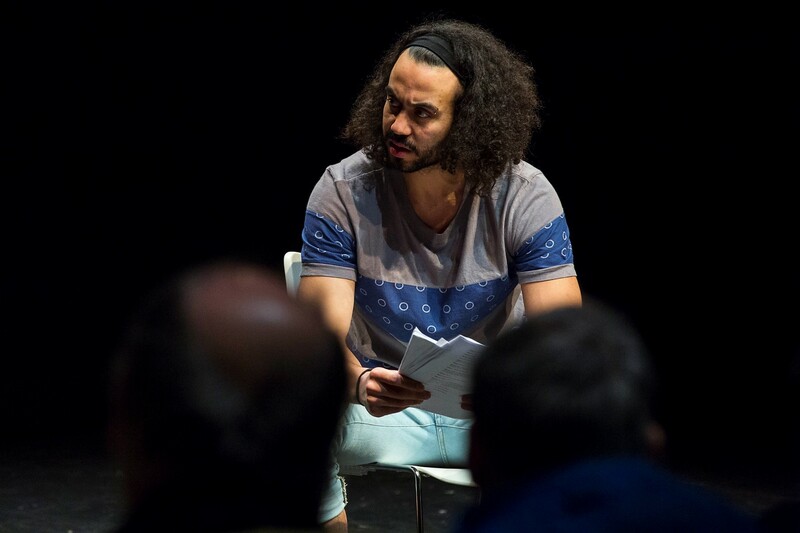 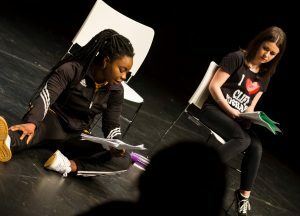 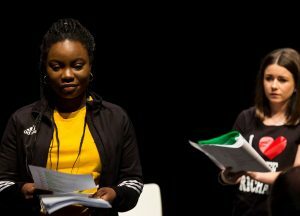 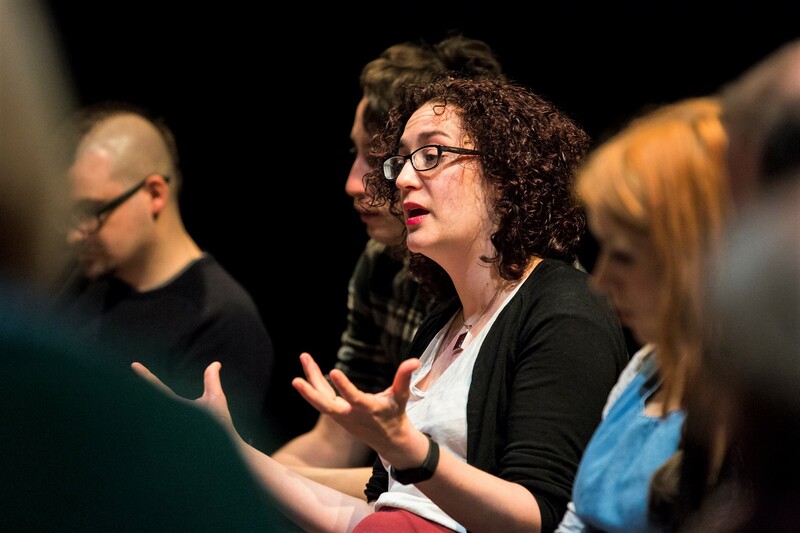 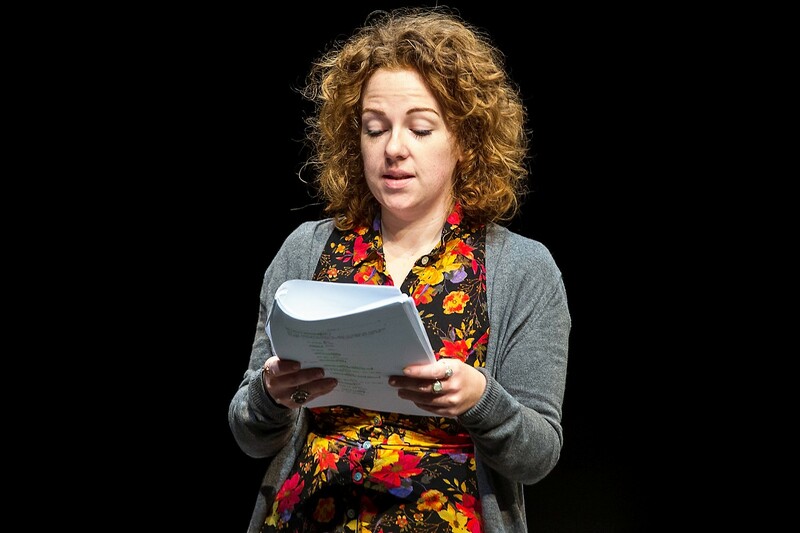 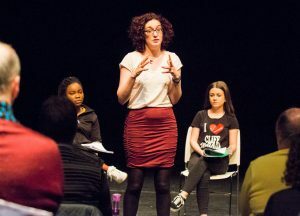 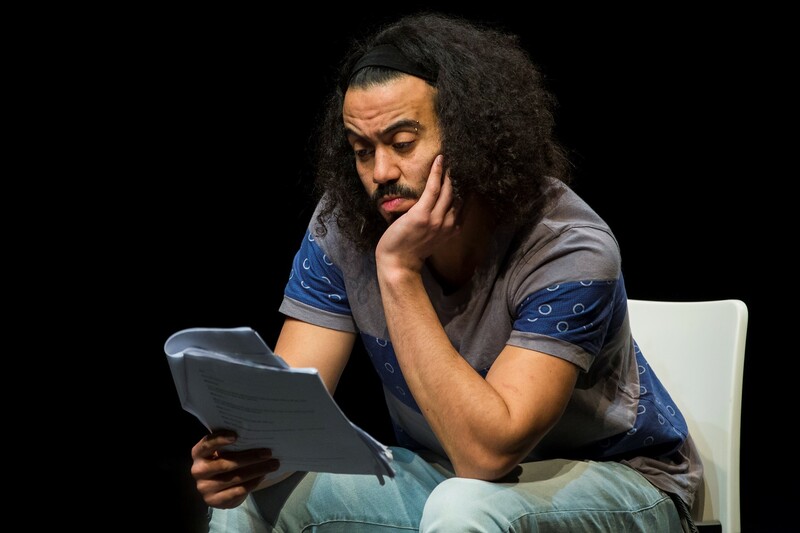 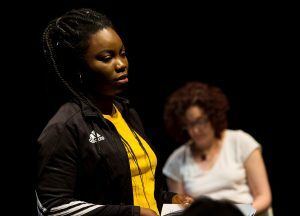 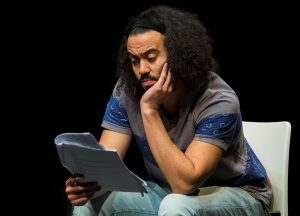 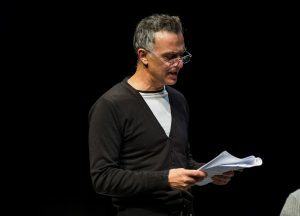 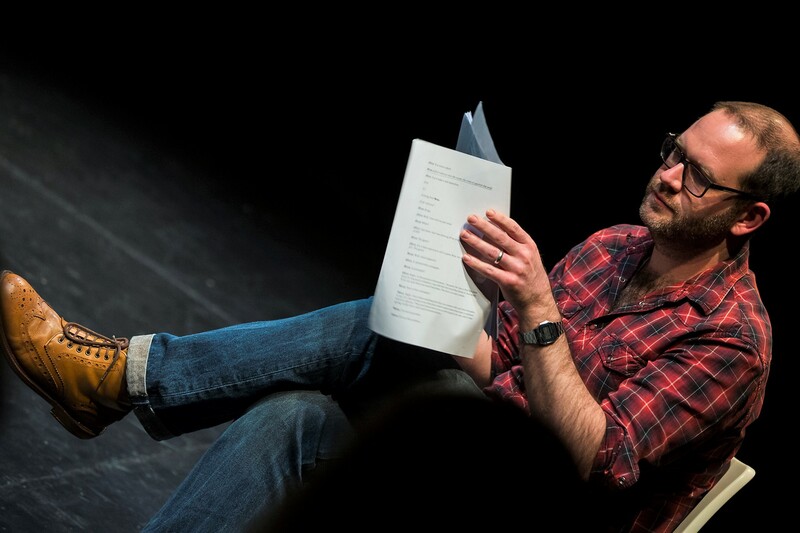 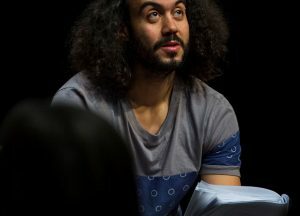 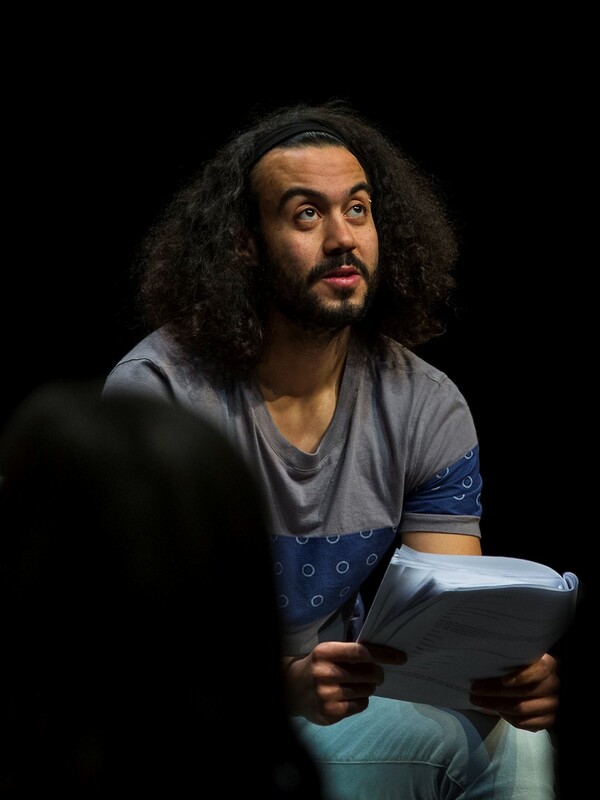 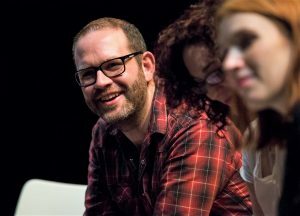 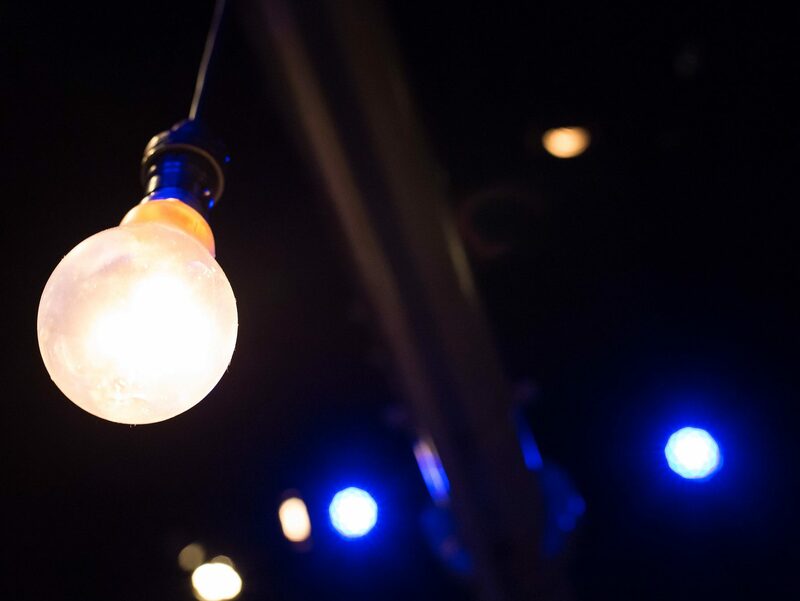 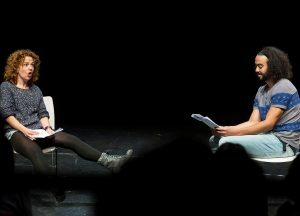 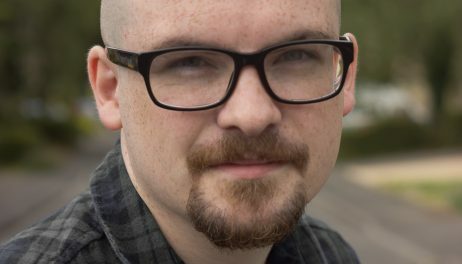 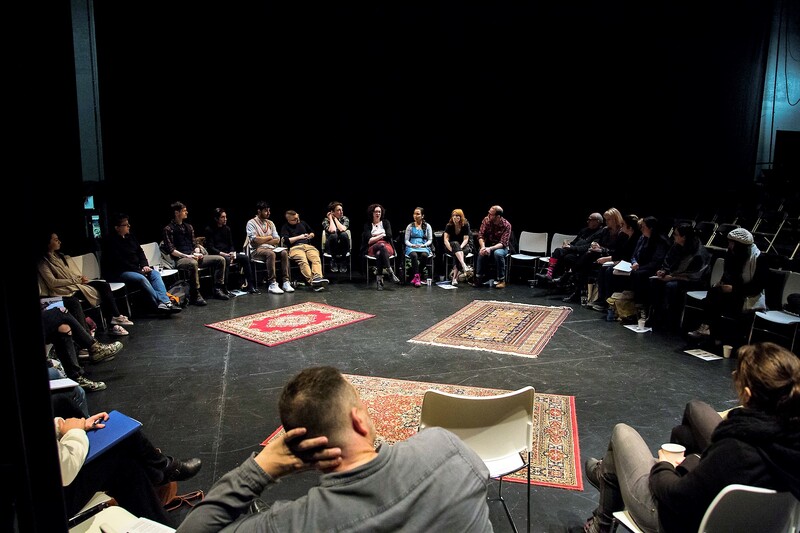 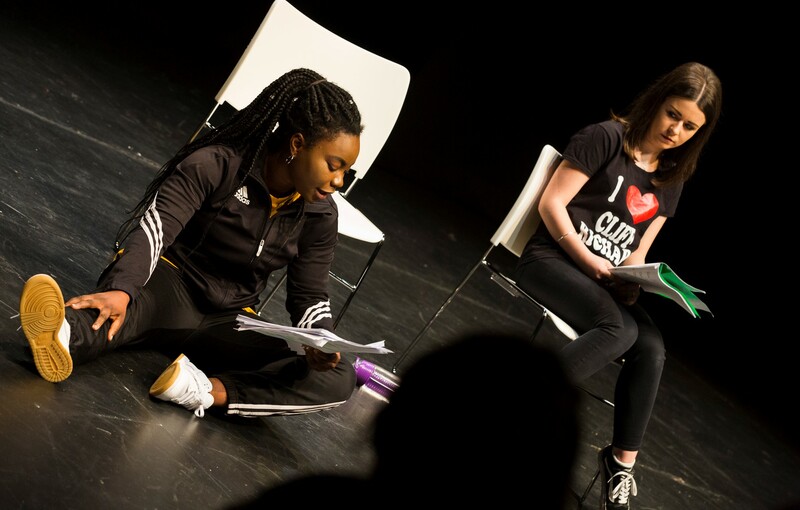 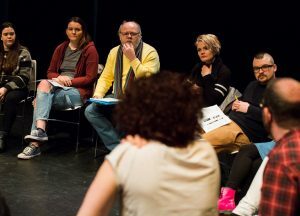 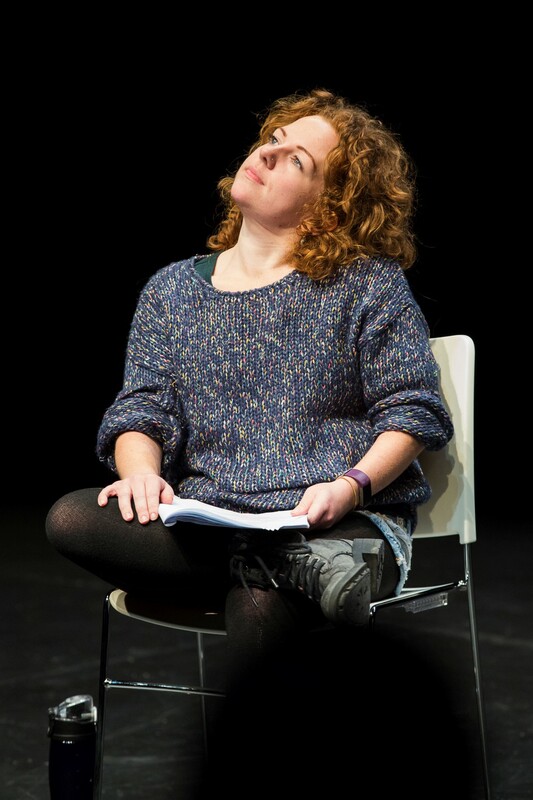 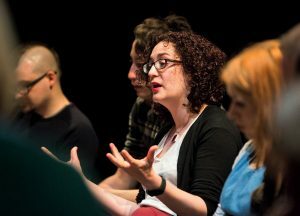 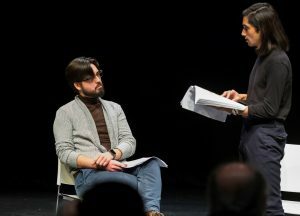 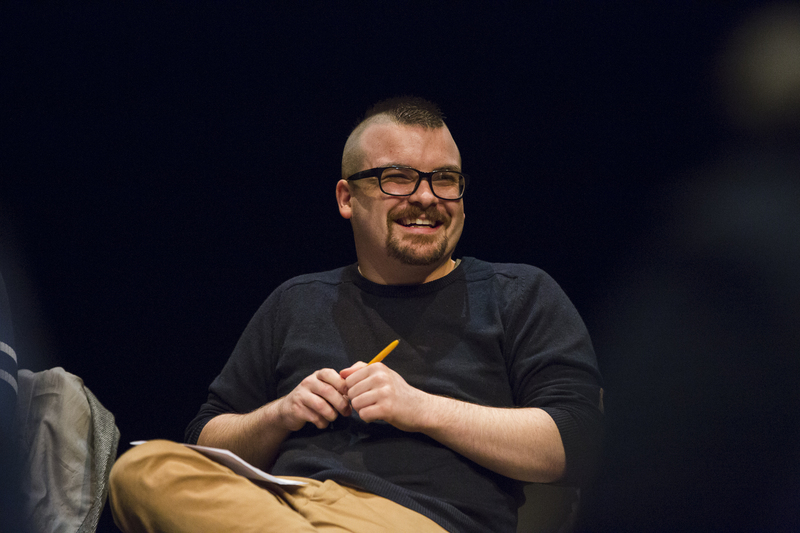 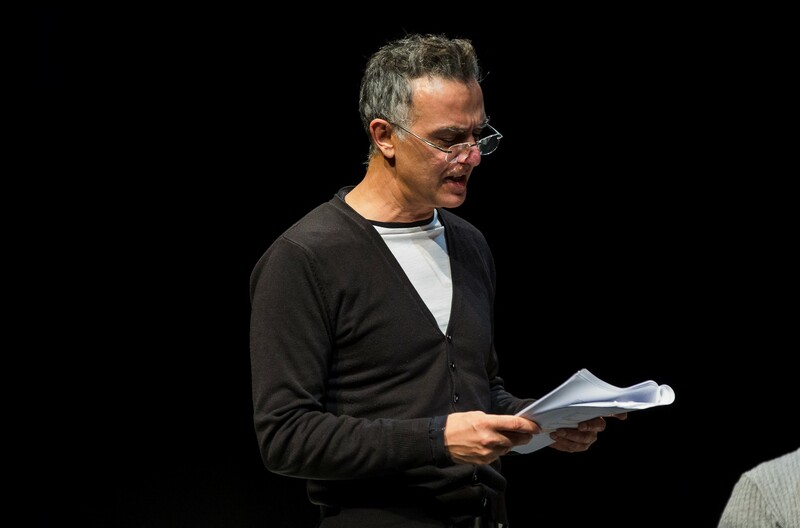 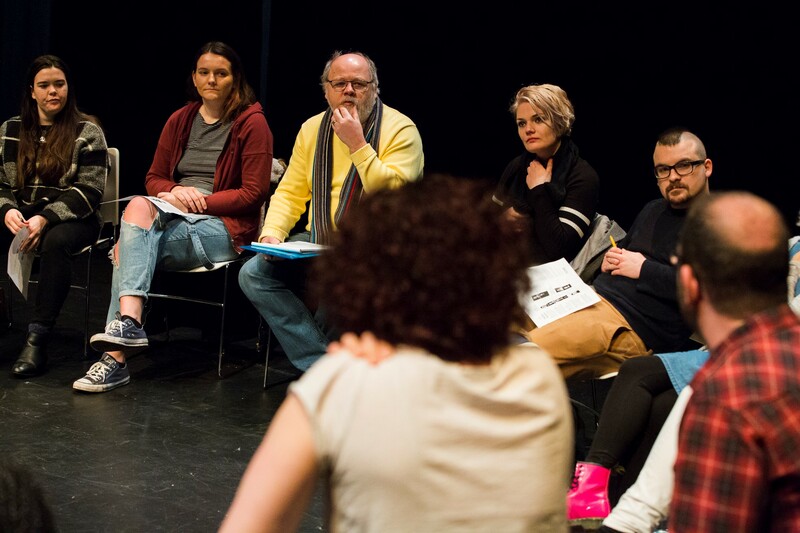 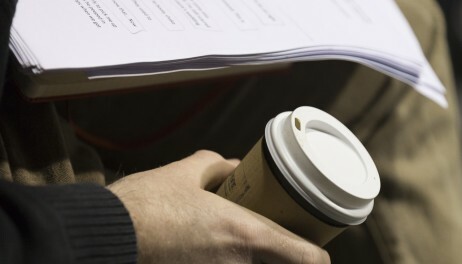 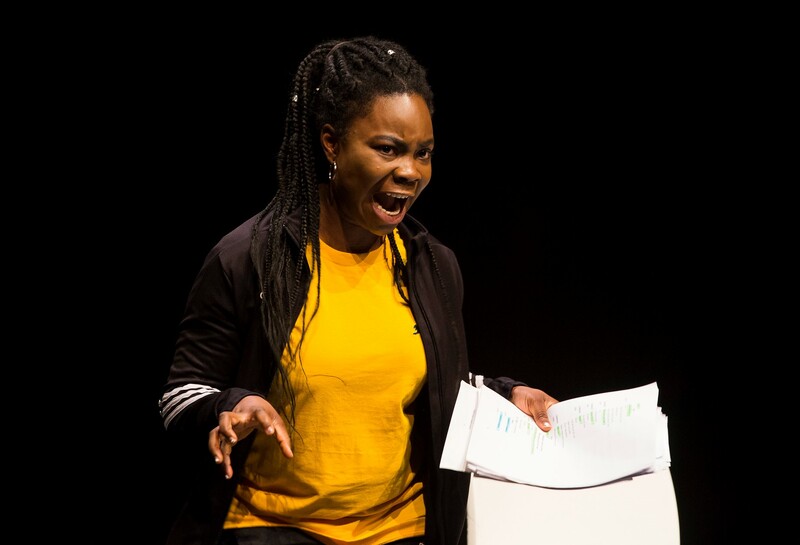 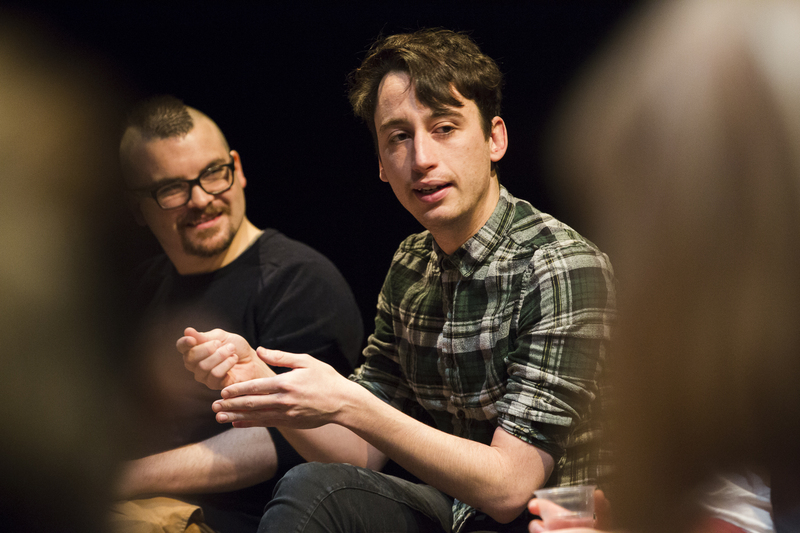 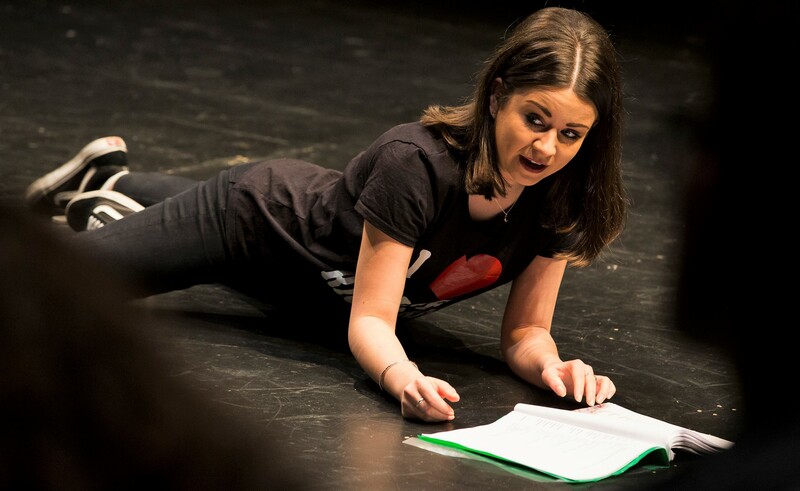 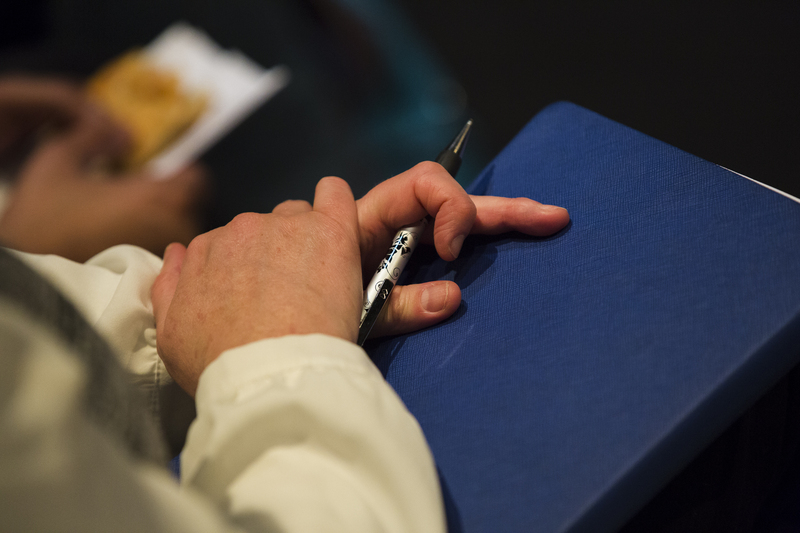 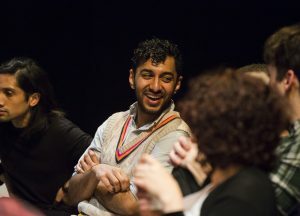 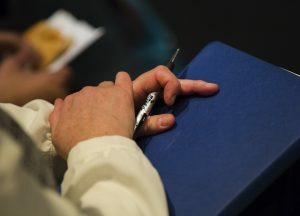 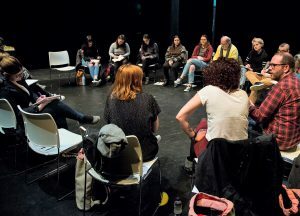 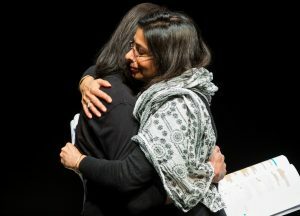 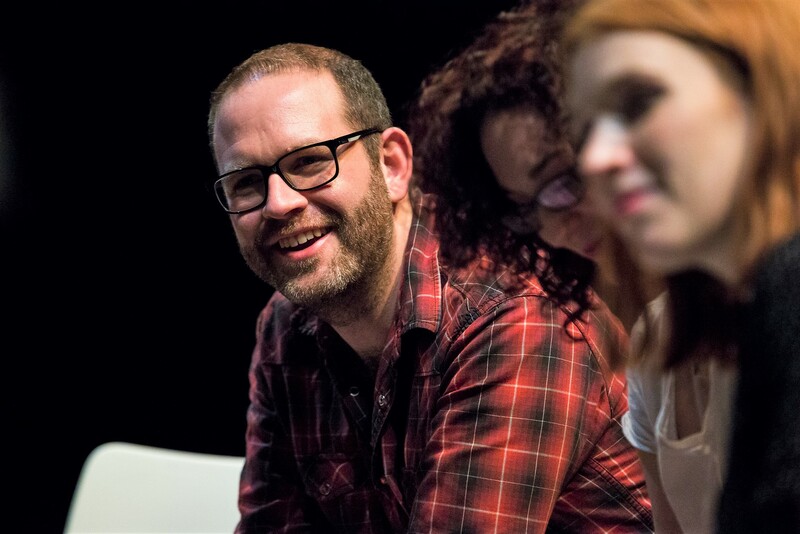 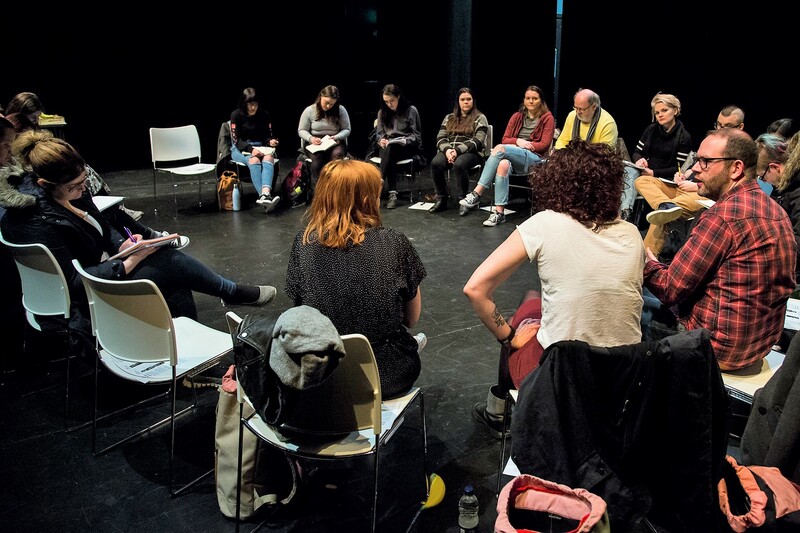 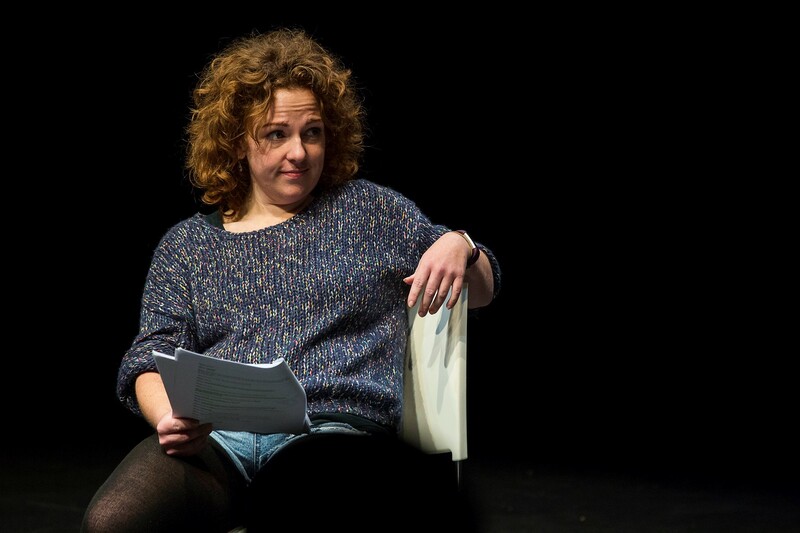 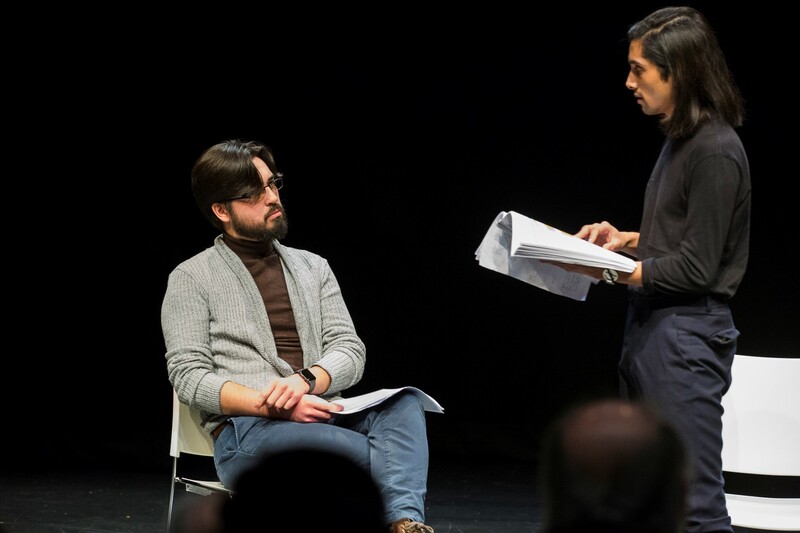 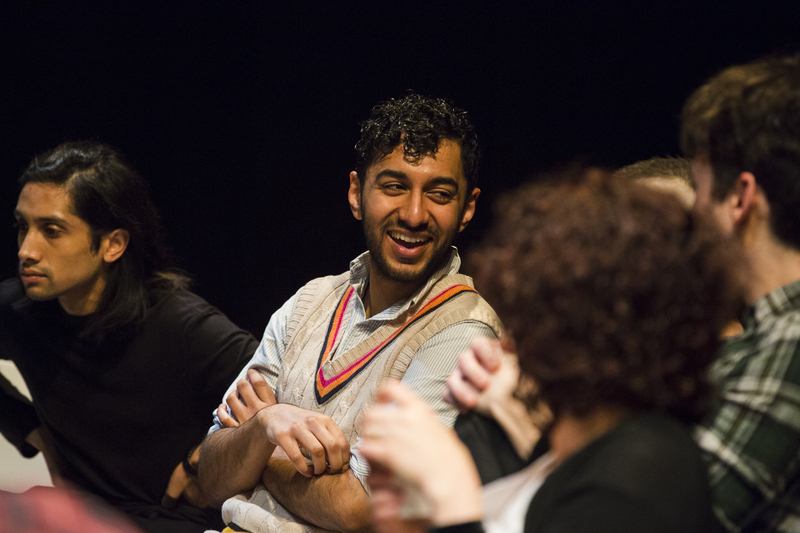 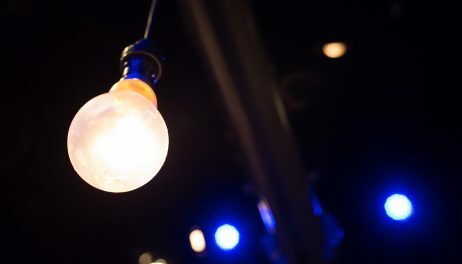 PlayBox is a year-long writer-on-attachment programme offering bespoke residencies to three early-career North West playwrights to write a new play with support from Box of Tricks. 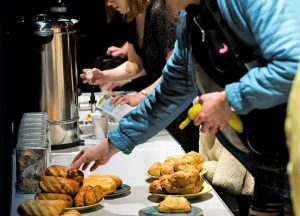 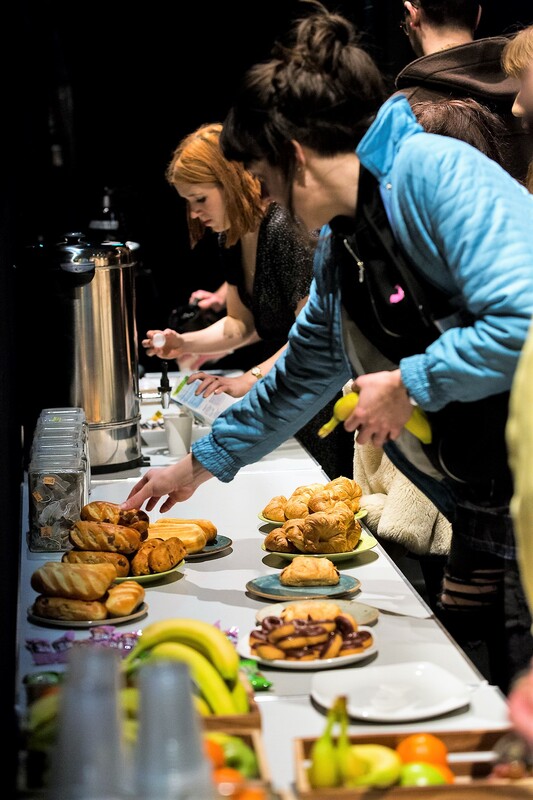 Come join Box of Tricks and our PlayBoxers for coffee and pastries and a chat about how we develop new plays and support the next generation of playwrights. 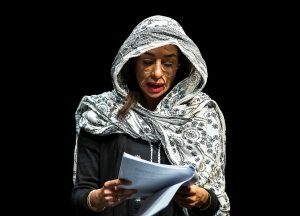 It’s the start of Ramadan. 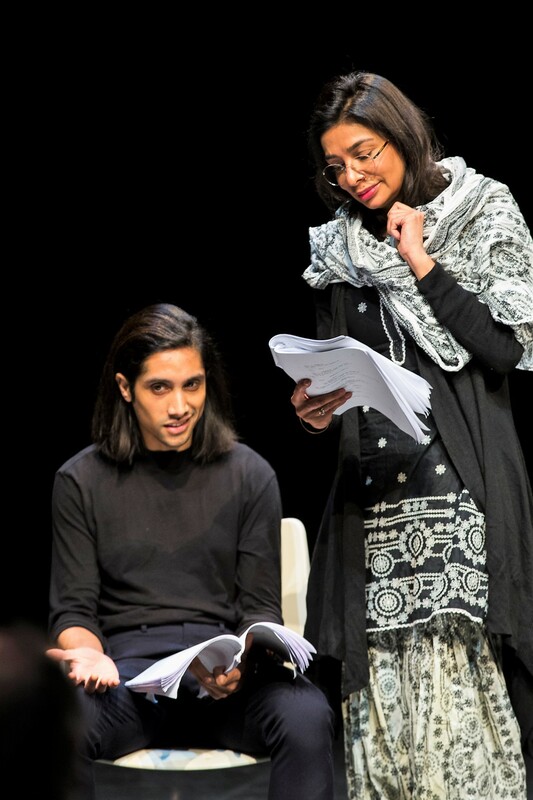 Adil is consumed by guilt as his love and faith are tested to their limits. 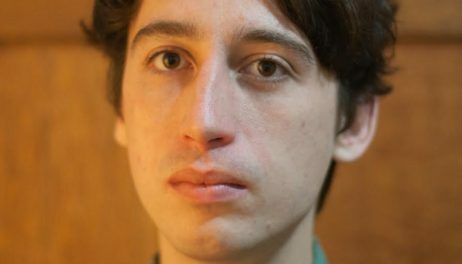 As fasting begins, will he survive the next thirty days and find the light of Eid? 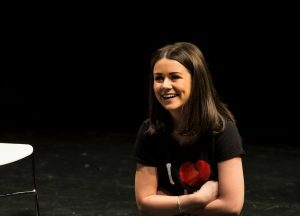 Olive and Moss are moving into a new home and looking for a new start. 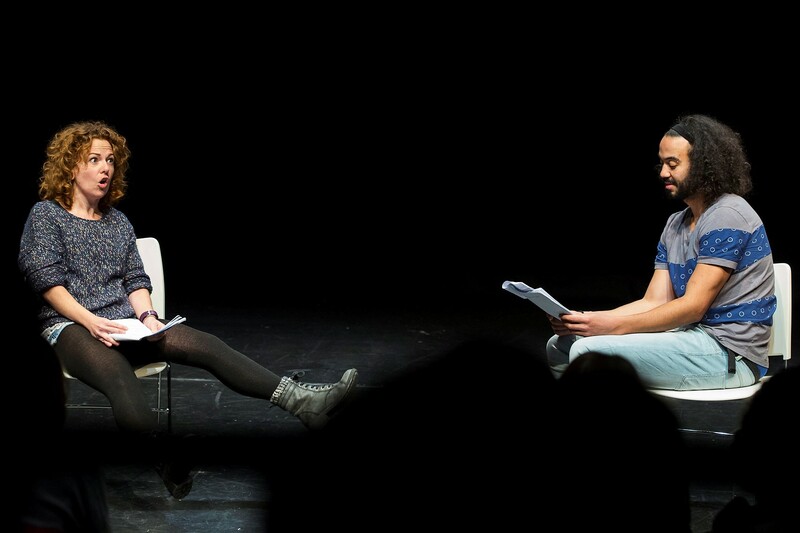 But can their relationship overcome the challenges of depression, anxiety and flat-pack furniture? 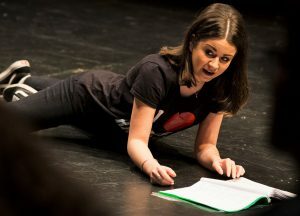 Two girls, one thousand miles, no hope. 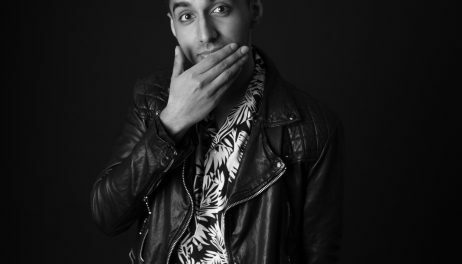 A riotous road trip featuring death, dancehall and the redemptive power of Cliff Richard.